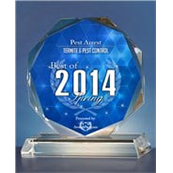 At Pest Arrest, we want to help you protect your home or business from unwanted and troublesome pests. We know that many of our clients have environmental concerns, and we proudly offer environmentally friendly options that will keep your property pest-free without putting anyone at risk. 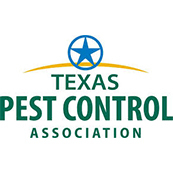 Learn more about our eco-friendly pest control services below, and get in touch with us if you need fast and effective pest control in Pearland! Here at Pest Arrest, we believe that protecting your home or business shouldn’t have to put anyone’s safety in jeopardy. 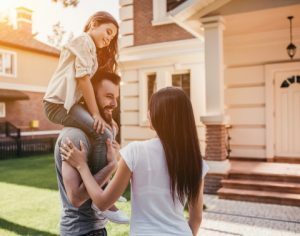 While many pest control companies in Pearland and the nearby areas use chemicals that are toxic to humans, pets, and the broader environment, we’ve decided to take a different approach. When you choose to work with us, you’re choosing to work with pest control experts who put safety and sustainability first. Our Eco-Friendly Program (EFP) takes a multi-step approach to pest control that considers environmental information such as the life cycles of different pests and how they interact with the environment. Your home is a sanctuary. 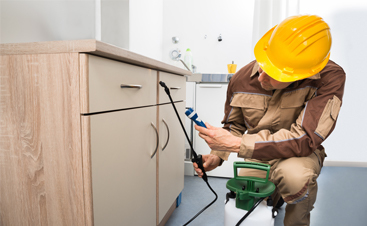 You’ve invested a significant amount of time and money into your property, and you can’t take any chances when it comes to damage caused by pests. 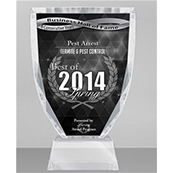 Untreated infestations can cost you thousands of dollars and put your family in danger, making it essential to reach out to an experienced Pearland pest control company as soon as you notice any of the most common signs of an infestation. We’ll provide you with a free inspection before creating a customized treatment plan for your home, so don’t hesitate to get in touch with us if you suspect that your home is harboring unwanted visitors! 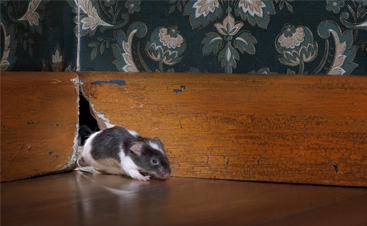 A pest infestation can bring a business to its knees just as quickly as a flood or fire. It doesn’t matter whether you own or operate a restaurant, hotel, school, or factory — one pest sighting is all it takes to tarnish your business’ reputation. Moreover, you could be stuck paying thousands of dollars in repairs! 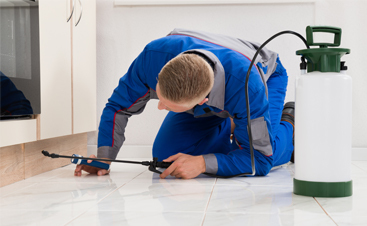 Pest Arrest has helped hundreds of Pearland business owners maintain their reputations and protect their businesses, and we would love to help you, too. We comply with state, local, and federal food safety regulations, and our eco-friendly options ensure that protecting your business won’t come at the expense of your customers or our shared environment. 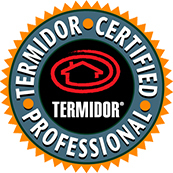 Call today for a free inspection! 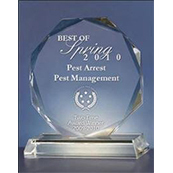 Pest Arrest is dedicated to providing you with the fast and affordable pest control you need to maintain a safe home or business. We’ve served Pearland and the surrounding areas for more than 21 years, and our glowing customer testimonials speak to our dedication. 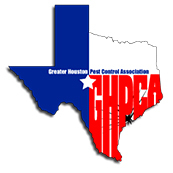 Be sure to look through our website for more information about the most common pests in Pearland, and fill out the form below if you’re ready to get started with a free inspection.